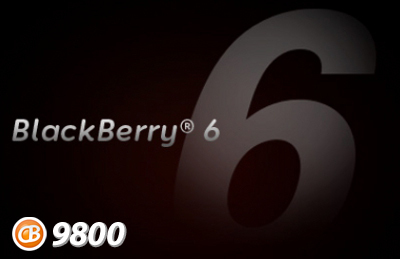 Leaked: OS 6.0.0.337 for the BlackBerry Torch 9800! Wow. What a week for BlackBerry 6 OS leaks. Next up we have version 6.0.0.337 for the BlackBerry Torch 9800. If you're a Torch 9800 owner and want to give it a go, you can download it per the link below. Just be sure to back up your stuff first. And if you run into any issues, just remember the CrackBerry forums are only a click away, as is our BlackBerry 101 Help section. Enjoy! !